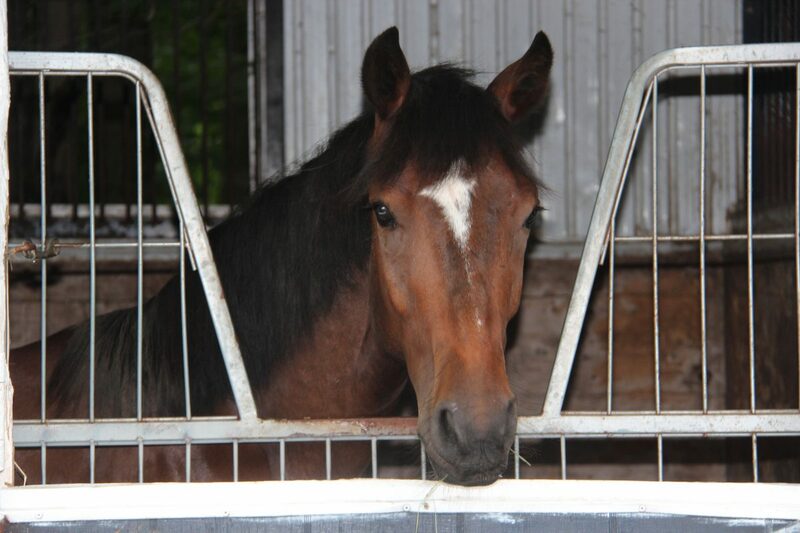 We are a small breeding facility located approximately 20 minutes north of Kingston, Ontario, within 2 1/2 hours of Toronto, Montreal, Ottawa and Syracuse. Producing winners in hunter/jumper, dressage and eventing disciplines. 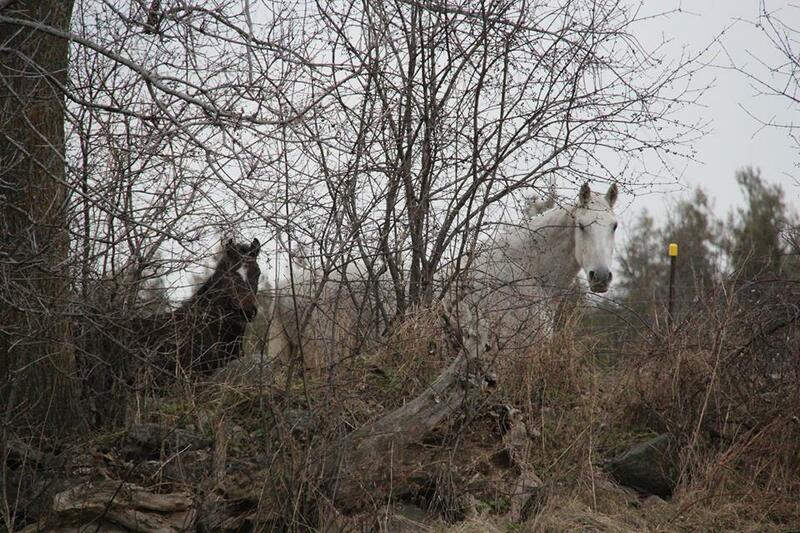 Our horses are competing and winning in the US, Canada and internationally. 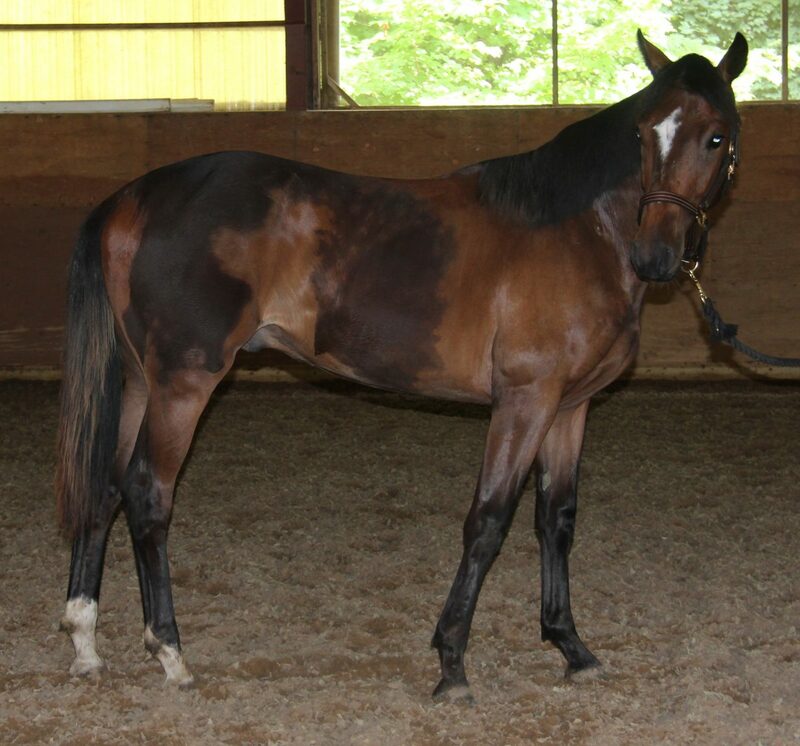 Born June 2017, Sensazione (aka Lightning), is a branded and registered bay Hanoverian gelding by the dressage stallion, Schwarzenegger, out of an Escudo I mare, Estevan. Sensazione should finish at 16.1+h. 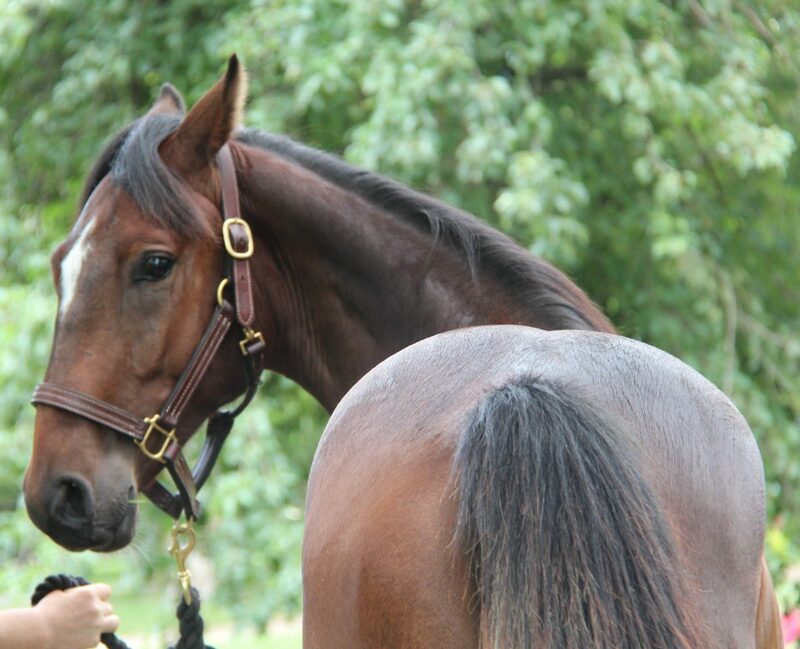 Sensazione is well-handled, has been haltered and led since he was one day old, has regular farrier trims, picks his feet up well, loves to be groomed and has been trailered multiple times, including on his own. 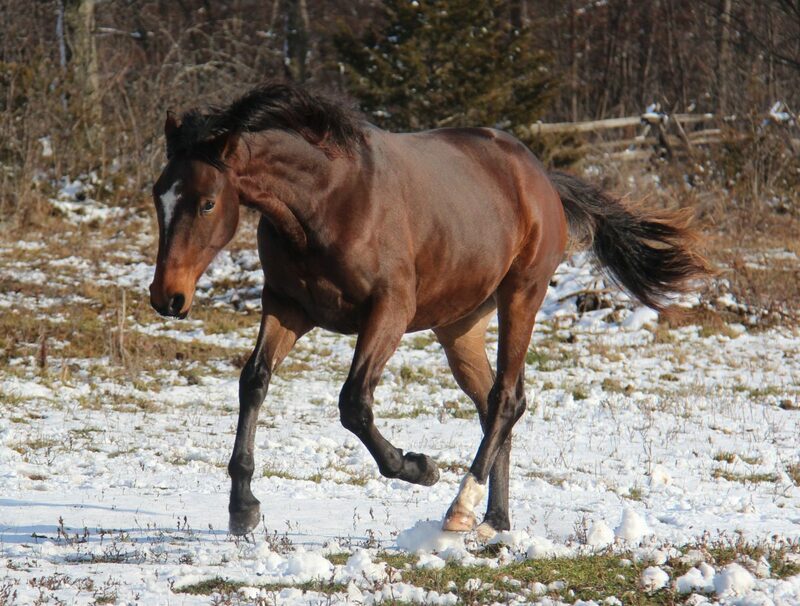 He has lovely movement and a great temperament. Lightning loves being handled and comes when he is called. He is smart and athletic, his movement is light and expressive. Lightning’s dam Estevan (jumping photo), by Escudo I X EM Louise, was shown both as a jumper and in dressage. Estevan was 3rd in Ontario in a Free Jumping competition as a 3 yr old. 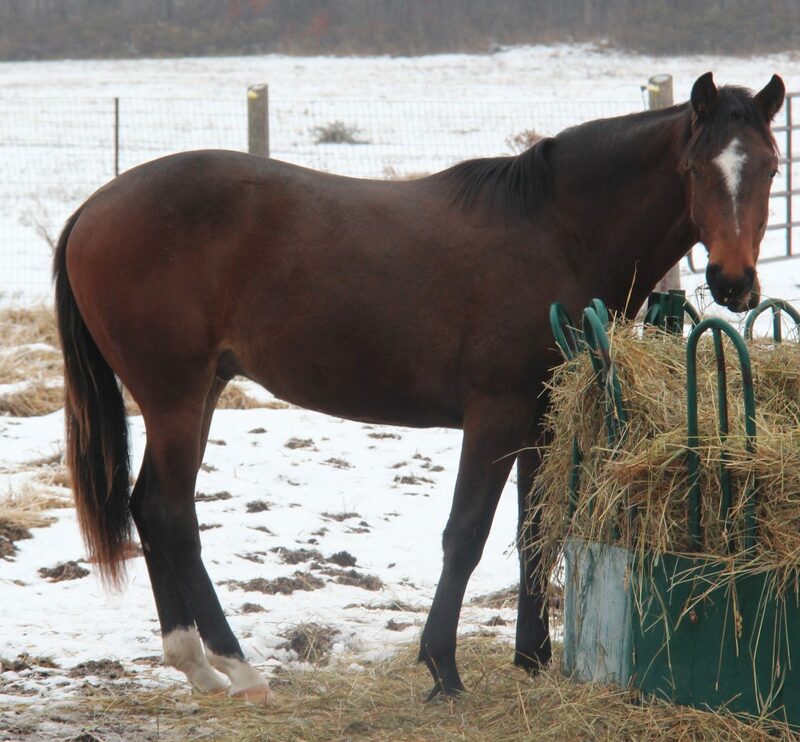 At her Main Stud Book Inspection she won her class & placed 3rd in the over all show (August ’04).She competed in Aiken, SC competing in Power & Speed classes at 3’6″. 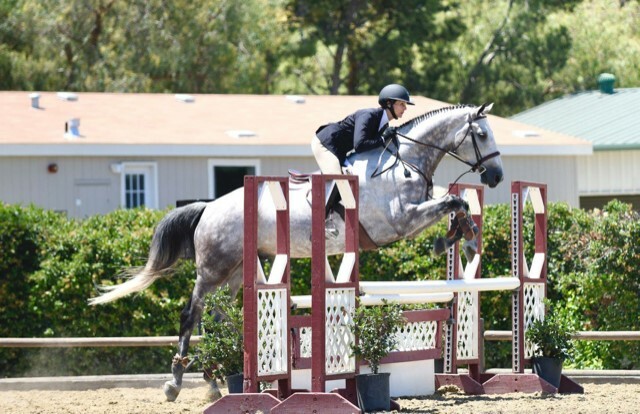 She competed in the 5 yr old Jumper Development Series in Ontario, jumping 3’6″ to 3’9″. 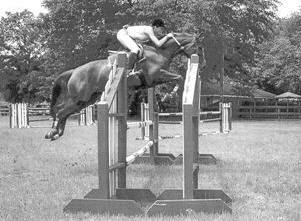 She also showed in 4′ jumper classes and jumped over 5′ with room to spare while in training. 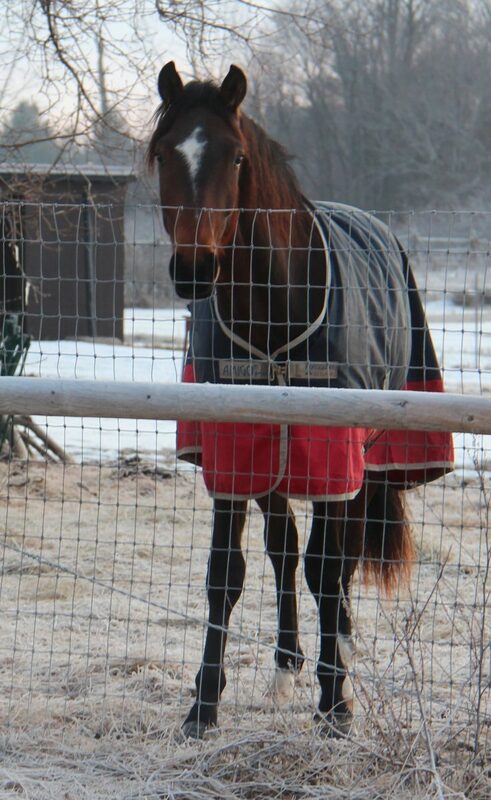 Escudo I was 2009 Hanoverian stallion of the year. 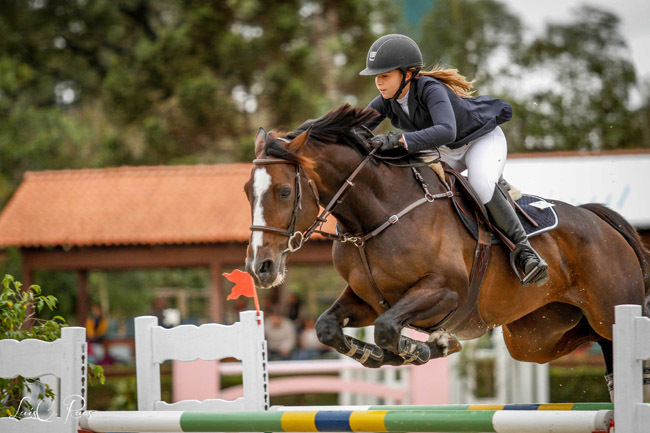 He has a show jumping breed value index of 151 points and 145 for riding horse points. 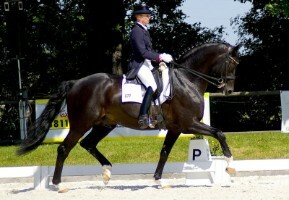 Schwarzenegger (dressage photo) was on the top list of jumper producers for the Hanoverian breed from 2012 to 2016 and tied for fifth for producing movement. His breeding value estimation is 122 for dressage and 114 for jumping. Schwarzenegger successfully competed at Intermediare I in Germany. 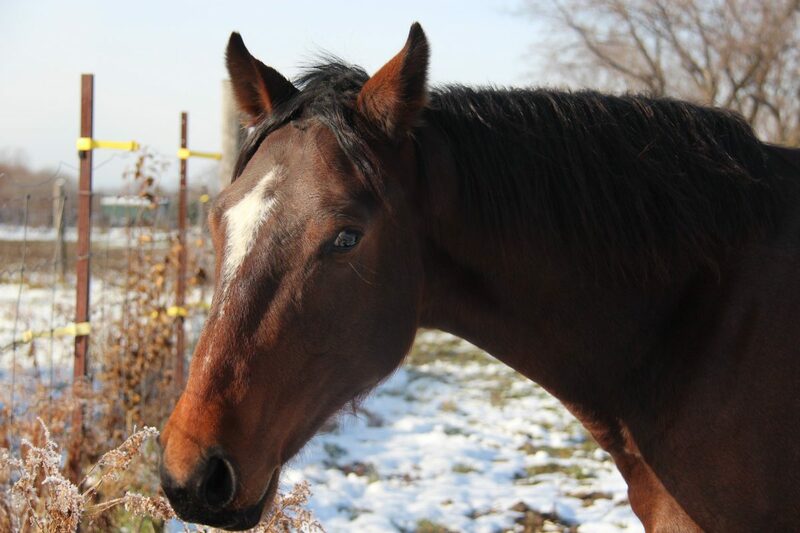 Aviary, 1990 Canadian Warmblood mare (Arkansas X Amsel) bred by Touchstone Farms in Alberta. 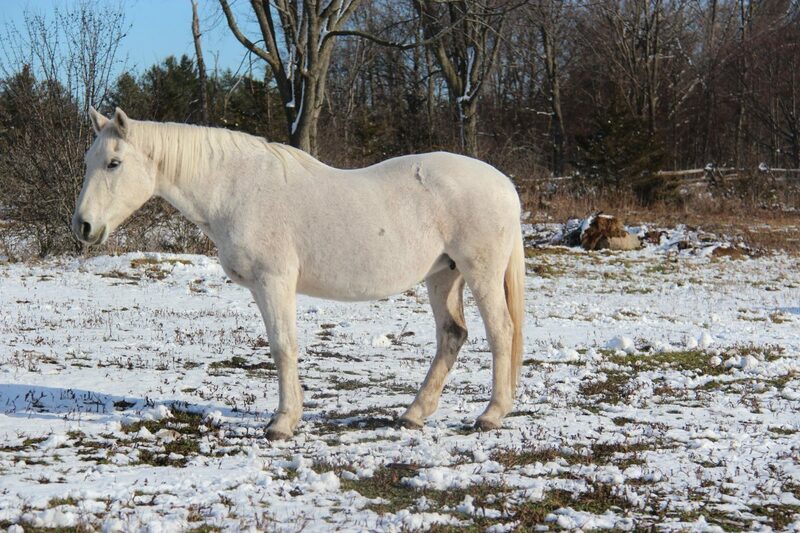 Purchased as a foundation broodmare by Hidden Orchard Farm in 2001. 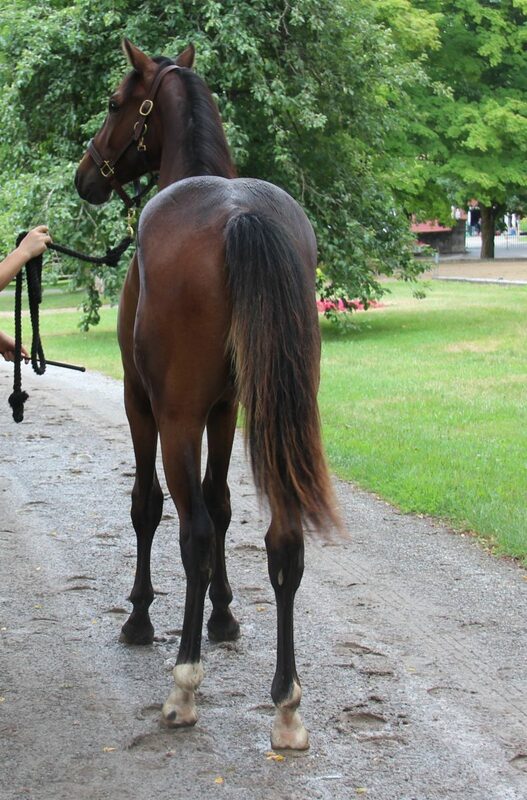 Mom to Wieta, Belle Nuit, Wolte (now Oshi), Padme, Watchkeeper I, Coraggio, Romantic Rebel (now Reid). Please send us a message. We will respond as soon as possible.